Colombo City Running . 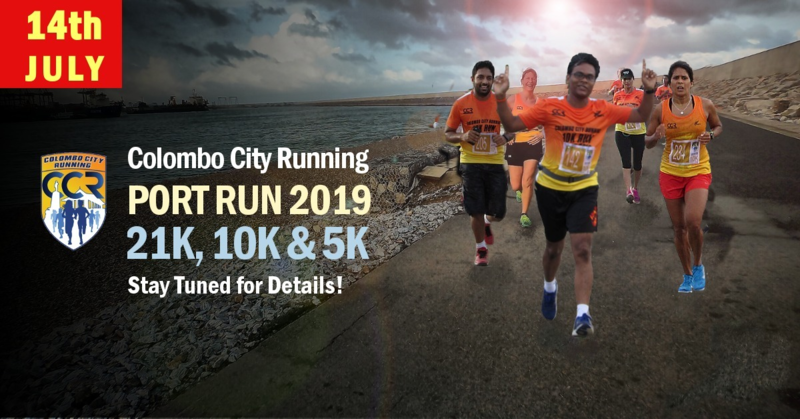 We are a community-based recreational running group which aims to promote and improve running in Colombo and Sri Lanka.Contact details such as full name ,mobile number and email will be taken on login when purchasing registration. I agree to abide be the terms and conditions listed below.